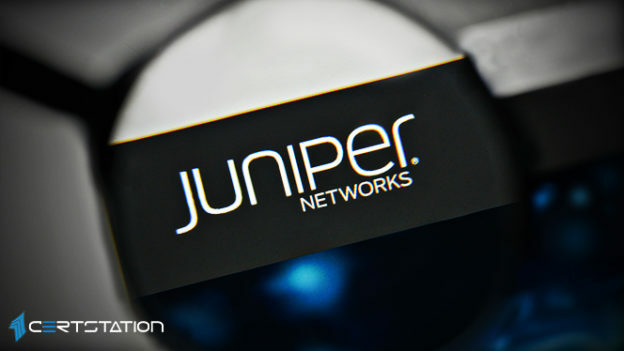 Juniper said in the alert that configuration files used by gRPC were found to comprise hardcoded identifications that could be used by the Junos Network Agent to do unlawful read of certain non-critical information. While the susceptible components can be part of Junos, only switches running the Telemetry Interface with Junos Network Agent really have the hardcoded login details uncovered, so any box that is not running the Network Agent would be harmless from this bug. If the switch is found to be open to attack, Juniper is recommending admins update their firmware to the latest version of Junos.